Whether you’ve been a mom for 15 minutes or 15 years, you know worry. You worry about your kid’s health, their homework, and if they’ll survive their first heartbreak. Working outside the home just adds another layer of anxiety to the mix. No matter how well you’re performing at home or on the job, you’re never truly confident it’s enough. That nagging doubt extends to retirement too. According to a Fidelity Investments analysis of 12 million investors, nearly three-quarters of women proactively save for the future—yet only 40% of women feel good about it. Well, we’re here to put your mind at ease. Here’s how to bust through the confidence barriers and build a future you feel good about. As a working mom, your whole life is one big juggling act. There simply aren’t enough hours in the day to do everything you need to get done. But here’s the crux: You might not think you have time to focus on your future. Yet time is the most important tool you have to grow your money. Just ask Anne K. from Jordan, Minnesota. As a single mom of three in her early 40s, she’s got well over six figures saved for retirement already. Is it because she’s got a bunch of sophisticated investments? Nope. She credits the size of her nest egg to the simple fact that she’s been saving for retirement since she started working 18 years ago. How can something so simple pack such a punch? It comes down to compound interest. With compound interest, you have the chance to earn free money on your investment. The sooner you start, the more you stand to gain with less out of your own pocket along the way. Consider the impact compound interest could have on your nest egg if you contribute $500 a month. Clearly, investing early pays off. But don’t let a late start keep you from giving it a shot. Any money you can throw toward your future today is better than nothing in your nest egg tomorrow! You can’t add any more hours to your day, but you can move retirement planning to the top of your priority list. Sign up for a 401(k) seminar at work or schedule a consultation with an investing advisor. Taking action is the first step to feeling better about your future. If you’re still in debt with no emergency fund, you’re right. You can’t afford to invest in your future right now. You’ve still got work to do. Commit to a written budget, and knock those steps out first so you can free up more of your income. 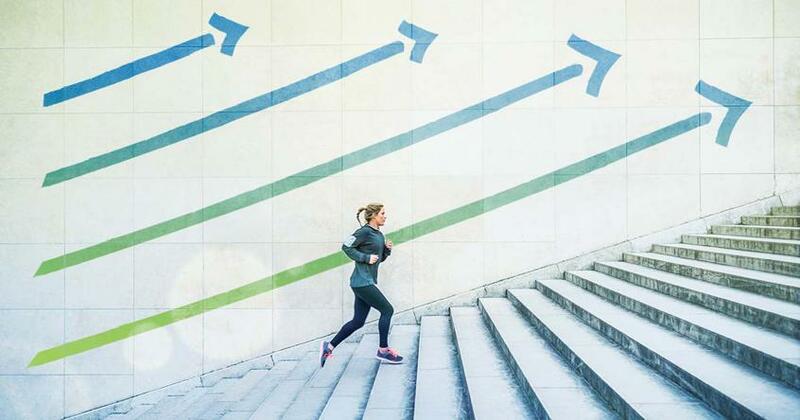 Once you’ve cleared those financial hurdles, you’re ready to move retirement to the top of your financial priority list. Dave recommends investing 15% of your household income in tax-favored retirement plans like a 401(k) or a Roth IRA. That should be enough to build a substantial nest egg without straining your budget today. Can’t throw big bucks at a retirement fund right now? That’s okay. Invest what you can. Even small monthly contributions can make a big impact over time. You can always up your investment as time goes on. 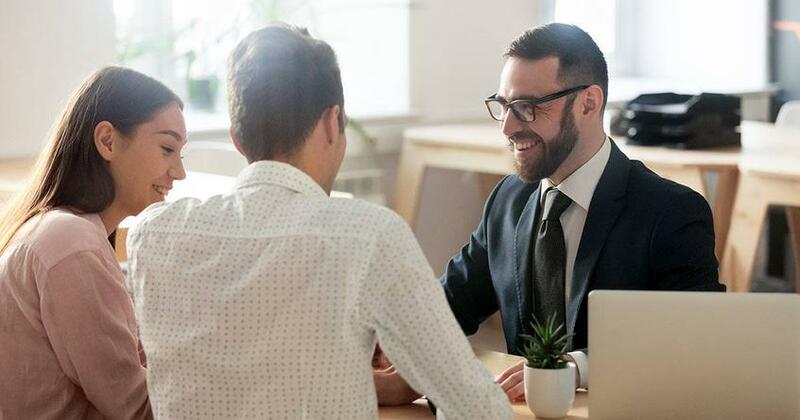 In fact, rolling your annual raises into retirement is an easy way to increase your contribution without feeling the pinch. Time and money are certainly a big part of the equation. But they’re not the only factors. Knowing where you’re headed—and how to get there—goes a long way in boosting retirement confidence. Anne meets with her advisor once a year to make sure her retirement plan stays on track. “He’s able to run the projections to make me feel a little better,” she says. 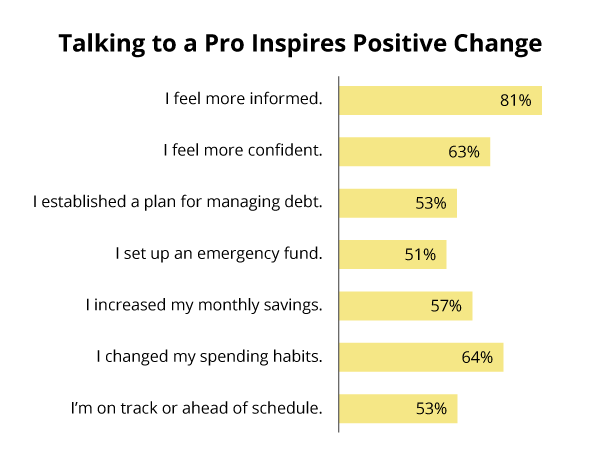 According to studies by TIAA-CREF and Prudential, that extra boost of confidence inspires many women to adjust their financial habits—and all this positive change adds up to more money in their nest egg. If you’re flying solo and feeling scared about it, it might be time to sit down with a pro. Look for an advisor who has the heart of a teacher and empowers you with the education you need to make smart investment decisions. That way you can feel confident your future is headed in the right direction. We know you want to see all your kid’s dreams come true. Every mom does. But it’s time to let go of the “mom guilt” and realize your dreams matter too. You work hard to provide for your family. It’s okay to focus some of your financial energy toward creating a future you can get excited about. Building a solid nest egg isn’t about stockpiling money for money’s sake. It’s about putting your own oxygen mask on first. 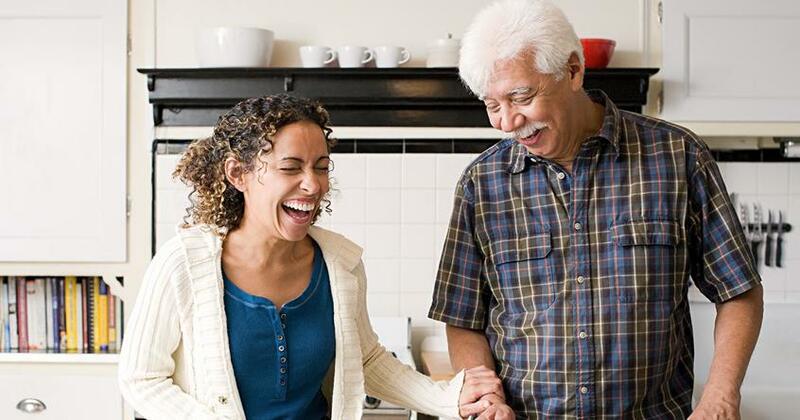 Because if you can’t pay your bills in retirement, your kids will shoulder the burden—and that could seriously hamper their ability to build their own big, bright future. In other words, it’s a great way to bless your family for generations to come. And isn’t that what every mom wants in the end?